A leading UK manufacturer has recorded 50% growth in sales for its resistance wire after winning customers based on lead times and those looking for European quality material. Alloy Wire International, which was formed in 1946, is looking to build on this recent success by taking a sizeable presence at Interpack (Hall 1, CO2) in Dusseldorf next week (May 4-10th), believed to be one of the largest packaging exhibitions in the world. The company is targeting customers involved in the food and bag sealing industry and will have six technical experts on hand over the seven days to discuss requirements for hot cutting wire, wire for cutting food and wire for heat sealing. It will also use the international show to showcase its new ‘Wire Finder’ app, which is making it even easier for clients to find the material they need by name, application or properties. “We do a number of exhibitions, but there is nothing like Interpack…it really has to be seen to be believed, with virtually every link in the processing and packaging supply chain represented,” explained Angus Hogarth, Sales Director at Alloy Wire. 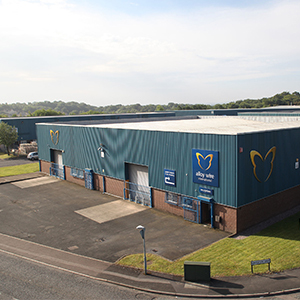 Alloy Wire International, which exports to more than 50 countries across the globe, has been manufacturing resistance wire for over 70 years. 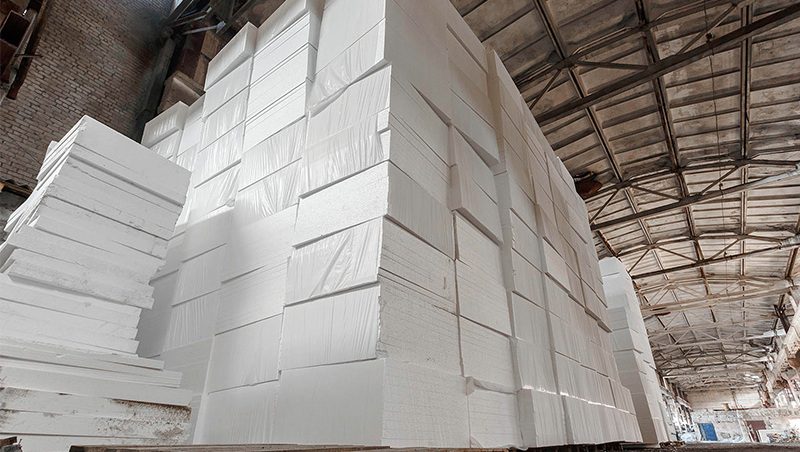 This means material produced in the UK is used to cut polystyrene foam, seal bags used in food and to cut through cheese, cakes, sausage meat and even ice cream. The firm can also provide profiled curved wire that is used so successfully for vacuum sealing. In addition to resistance wire, Alloy Wire International also manufactures round, flat and shaped profile wire, with more than 60 different exotic alloys in stock at any one time.